Matt and I are, well, a couple of serious worriers who love to be able to monitor and keep an eye on things, especially around our house. When a baby came into play, we seriously started questioning how on earth we were going to handle our overwhelming concern about their constant safety. Then my friend Bre introduced me to the Owlet when she used it on her new baby last year and I immediately bookmarked it for when we may end up with our own little one. When we found out we were expecting, the Owlet was the first thing to go on our baby list. 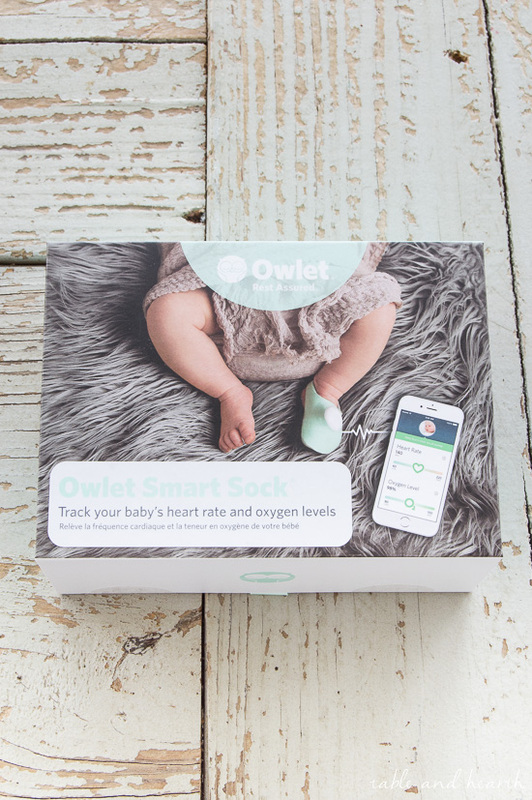 The Owlet is a little sock that baby wears which uses pulse oximetry to measure their heart rate and oxygen levels which transmits to a base monitor which you keep near you, this is designed to notify you if the levels fall outside of preset thresholds. It also transmits the metrics to an app on your phone from wherever you are at. 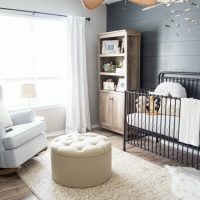 While planning out the nursery and navigating the abyss that is baby gear you’ll “need” wasn’t much of a big concern to us, our real concern was always how on earth we could keep ourselves sane and rested when there’s such a fragile little living thing in our home now. Sure, we got a video monitor but that isn’t near enough reassurance for us. I need numbers, levels, and notifications. Especially when baby transitions into their nursery full time. 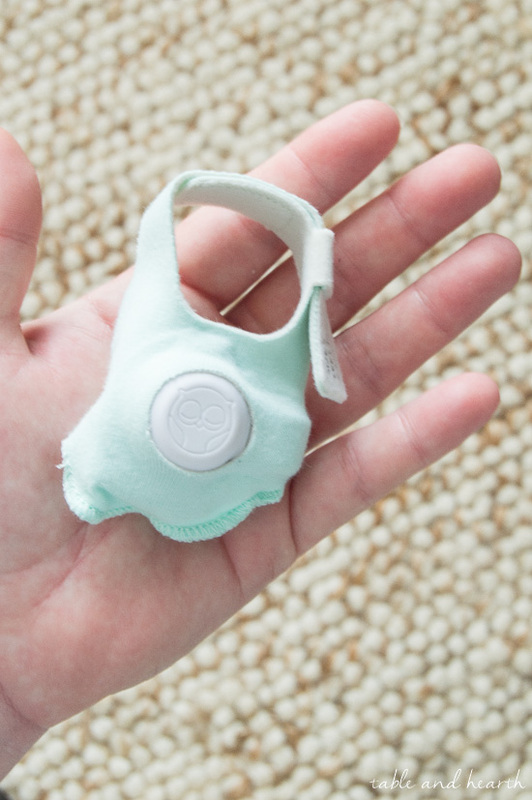 I know that this little sock is going to help us rest easier and not feel the need to check on baby every twenty minutes throughout the night or during naps…maybe just every thirty. I thought at first that the Owlet was just for newborn babies but was SUPER happy to learn that it comes with three different sock sizes, all of which can fit under footies and socks, which means the Owlet will grow with your baby up to about 18 months. It is really nice that we will get a year and a half of wear and security out of this little investment. 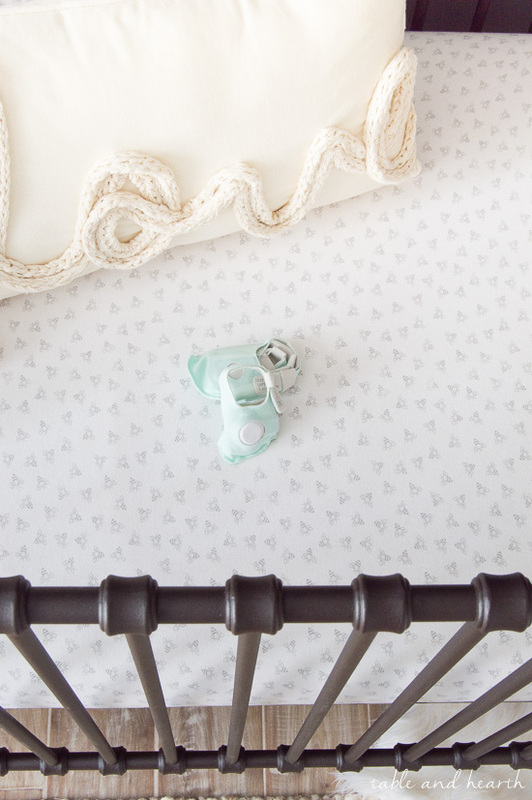 I am so thankful to Owlet for creating such a practical and important teeny piece of technology that is allowing new parents everywhere FINALLY rest a little easier. 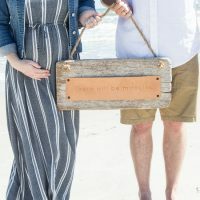 Standing at the end of pregnancy and staring up at the huge cliff called parenthood is a really scary and emotional place to be, but at least we can rest a little easier knowing there’s something else also helping keep an eye on our little one. 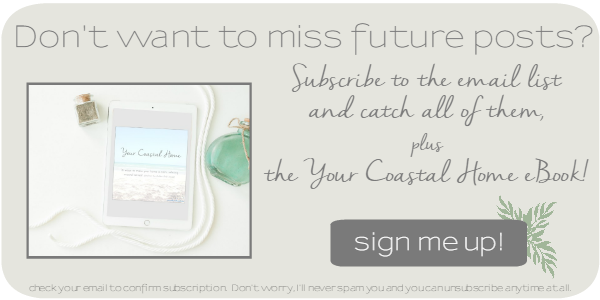 I’m already looking forward to that peace of mind! 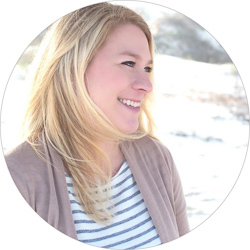 Learn more about the Owlet HERE and order your own HERE!! 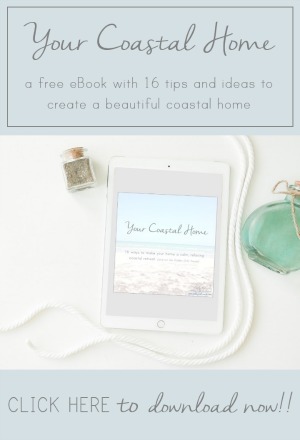 *thank you to Owlet for sponsoring this post. All opinions, images, and anxiety are my own, click here to see my disclosure policy.